Nintendo asked Sony to develop a CD-ROM add-on called "PlayStation" for the SNES. 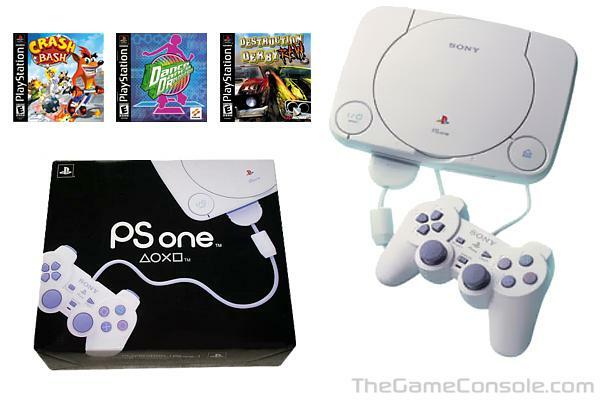 Because Sony wanted 25% of all profits Nintendo earned from sales of this PlayStation and all PlayStation games, after Sony revealed that they were developing it, Nintendo instead went to Philips. This caused Sony to consider abandoning their research, however instead they used what they had developed so far and made it into a full blown console. This led to Nintendo filing a lawsuit claiming breach of contract and attempted, in U.S. federal court, to obtain an injunction against the release of the PlayStation, on the grounds that Nintendo owned the name. The federal judge presiding over the case denied the injunction. The PlayStation was launched in Japan on December 3, 1994, the USA on September 9, 1995 and Europe on September 29, 1995. 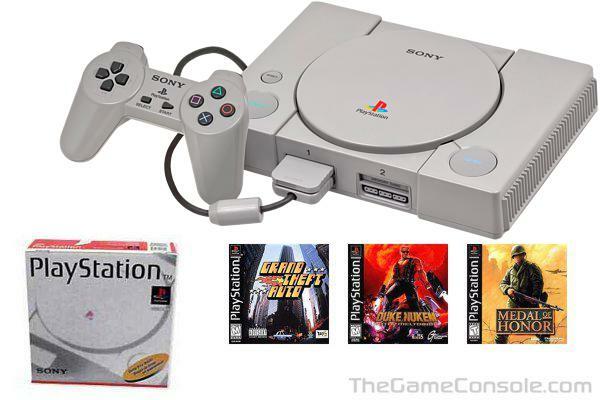 In America, Sony enjoyed a very successful launch with titles of almost every genre including Toshinden, Twisted Metal, Warhawk, and Ridge Racer. Almost all of Sony's and Namco's launch titles went on to produce numerous sequels. The PlayStation 2 had a difficult start. Only a few million users had obtained consoles by the end of 2000 due to manufacturing delays. 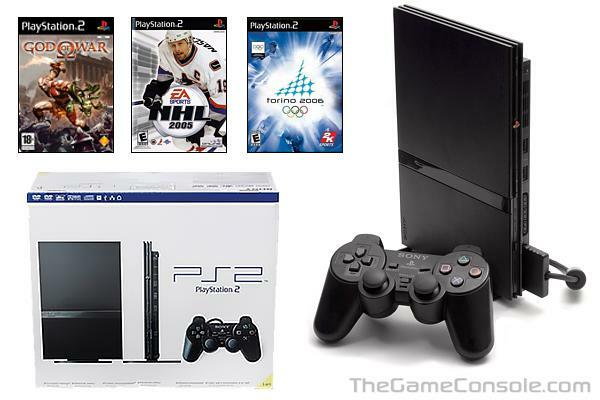 The PlayStation 2 was such a hot item after its release that it was near impossible to find one on retailer shelves, leaving those wanting a PlayStation 2 to either wait or purchase the console on-line at sites such as eBay, where the console was being sold by many people for twice and sometimes five times as much as the manufacturer's listed price. The PlayStation brand's strength has lead to strong third-party support for the system. Although the launch titles for the PS2 were unimpressive in 2000, the holiday season of 2001 saw the release of several best-selling and critically acclaimed games. Those PS2 titles helped the PS2 maintain and extend its lead in the video game console market, despite increased competition from the launches of the Microsoft Xbox and Nintendo GameCube. In several cases, Sony made exclusivity deals with publishers in order to preempt its competitors. 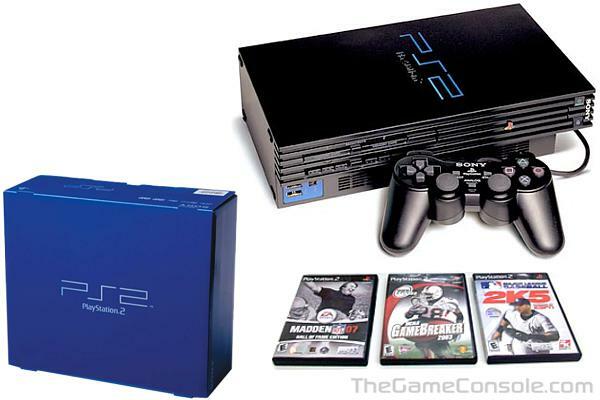 In September of 2004, in time for the launch of Grand Theft Auto: San Andreas (the best-selling game during the 2004 Holiday season), Sony revealed a new, smaller PS2. In preparation for the launch of a new, slimmer PlayStation 2 model (SCPH-70000), Sony had stopped making the older PS2 model (SCPH-5000x) sometime during the summer of 2004 to let the distribution channel empty out stock of the units. After an apparent manufacturing issue caused some initial slowdown in producing the new unit, Sony reportedly underestimated demand, caused in part by shortages between the time the old units were cleared out and the new units were ready. This led to further shortages, and the issue was compounded in Britain when a Russian oil tanker became stuck in the Suez Canal, blocking a ship from China carrying PS2s bound for the UK. During one week in November, sales in the entire country of Britain totalled 6,000 units � compared to 70,000 a few weeks prior. Shortages in North America were also extremely severe; one retail chain in the U.S., GameStop, had just 186 PS2 and Xbox units on hand across more than 1700 stores on the day before Christmas. The PlayStation 3 was released in North America on November 17, 2006. 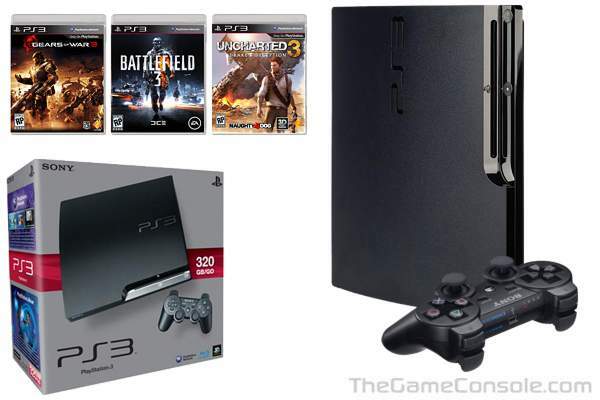 During its first week of release in the United States, PlayStation 3s were being sold on eBay for more than $2300 USD. Reports of violence surrounding the release of the PS3 include a customer shot, campers robbed at gunpoint, customers shot in a drive-by shooting with BB guns, and 60 campers fighting over 10 systems. Two GameStop employees fabricated a robbery to cover up their own theft of several PlayStation 3 and four Xbox 360 consoles. Sony stated every PlayStation and PlayStation 2 game that observes its respective system's TRC (Technical Requirements Checklist) will be playable on PS3 at launch. SCE president Ken Kutaragi asked developers to adhere to the TRC to facilitate compatibility with future PlayStations, stating that the company was having some difficulty getting backward compatibility with games that had not followed the TRCs. It has been confirmed (image) that initial PS3 units include the CPU/rasterizer combination chip used in slim PS2 (EE+GS) to achieve backward compatibility. Following speculation that a 'slim' model was in the pipeline Sony officially announced the PS3 CECH-2000 model on August 18, 2009 at the Sony Gamescom press conference. Among its features are a slimmer form factor and quieter noise when powered on. It was released in major territories by September 2009. As part of the release for the slim model, the logo was changed from the "Spider-Man font" and capitalized PLAYSTATION 3 to a more traditional PlayStation and PlayStation 2 like 'PlayStation 3' logo with "PS3" imprinted on the console. Along with the console and logo redesign, the boot screen of all consoles changed from "Sony Computer Entertainment" to "PS3 PlayStation 3", with a new chime and the game start splashscreen being dropped. The cover art and packaging of games has also been changed to reflect the redesign. The PS3 slim was officially released on September 1, 2009 in North America and Europe and on September 3, 2009 in Japan, Australia and New Zealand. 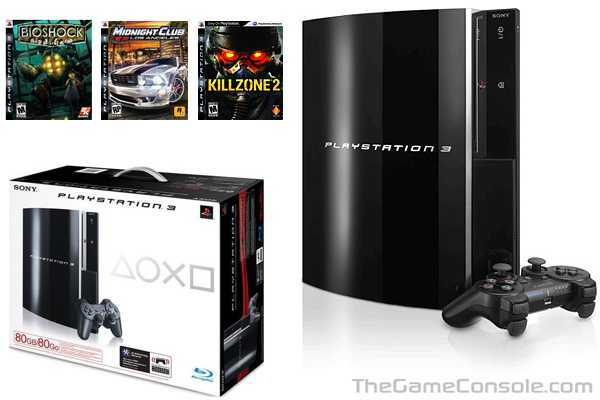 However, some retailers such as Amazon.com, Best Buy and GameStop started to sell the PS3 slim on August 25, 2009. The PS3 Slim sold in excess of a million units in its first 3 weeks on sale. The redesigned, slimmer version of the PlayStation 3 features an upgradeable 120 GB, 160 GB, 250 GB or 320 GB hard drive and is 33% smaller, 36% lighter and consumes 34% (CECH-20xx) or 45% (CECH-21xx) less power than the previous model.